Here are 150 nature myths and short stories from all parts of the World. They are the kind that children delight in — tales of transformations of maidens into trees and fountains, of youths into flowers, and of men into birds. 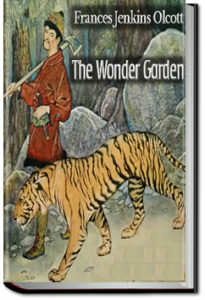 Blossoms, fragrance, and joy are the themes of many of these tales, while a few a tender, pathetic, or humorous. 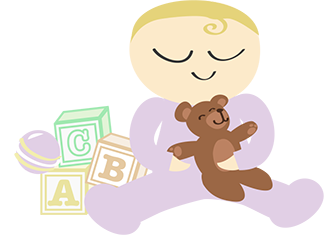 When Tidy Castle arrives, brand-new and grand in every way, the Racketty-Packetty House has never looked shabbier, and it is shoved in the corner of Cynthia’s nursery. But the Racketty family still dances, sings, and laughs louder than all the fancy dolls combined. 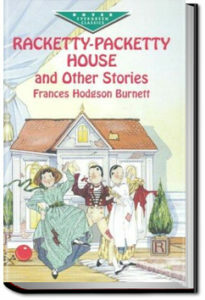 When a real-life princess visits the nursery, the Rackettys learn that the humans are planning to destroy their house. Only a miracle — or some very unusual magic — can save them now! 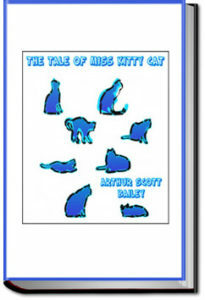 The rats and the mice thought that Miss Kitty Cat was a terrible person. She was altogether too fond of hunting them. They agreed, however, that in one way it was pleasant to have her about the farmhouse. When she washed her face, while sitting on the doorsteps, they knew—so they said!—that it was going to rain. And then Mrs. Rat never would let her husband leave home without taking his umbrella. As a rule Miss Kitty Cat didn’t look at all frightful. Almost always she appeared quite unruffled, going about her business in a quiet way and making no fuss over anything. Of course when old dog Spot chased—and cornered—her, she was quite a different sort of creature. Then she arched her back, puffed her tail out to twice its usual size, and spat fiercely at Spot. He learned not to get within reach of her sharp claws, when she behaved in that fashion. For old Spot had a tender nose. And no one knew it better than Miss Kitty Cat. 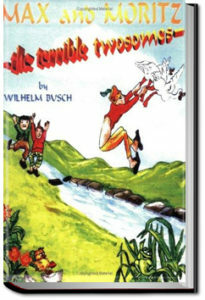 This highly inventive, blackly humorous tale, told entirely in rhymed couplets, was written and illustrated by Wilhelm Busch. It is among the early works of Busch, nevertheless it already features many substantial, effectually aesthetic and formal regularities, procedures and basic patterns of Busch’s later works.